Time Killers–The Collected Early Works of Blue Exorcist Creator Kazue Kato! The early work by Blue Exorcist creator Kazue Kato is being collected in Time Killers, a standalone volume from the Shonen Jump imprint of VIZ Media. 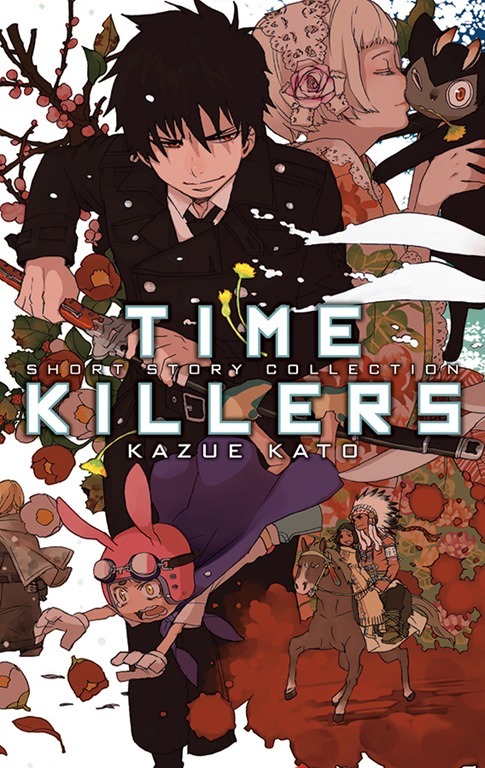 Time Killers includes Kato’s first story, Boku to Usagi (Me and the Rabbit), as well as the stories and designs that would evolve into Blue Exorcist. Time Killers will be available on September 2nd – in both print and digital formats. For further details, follow the jump. 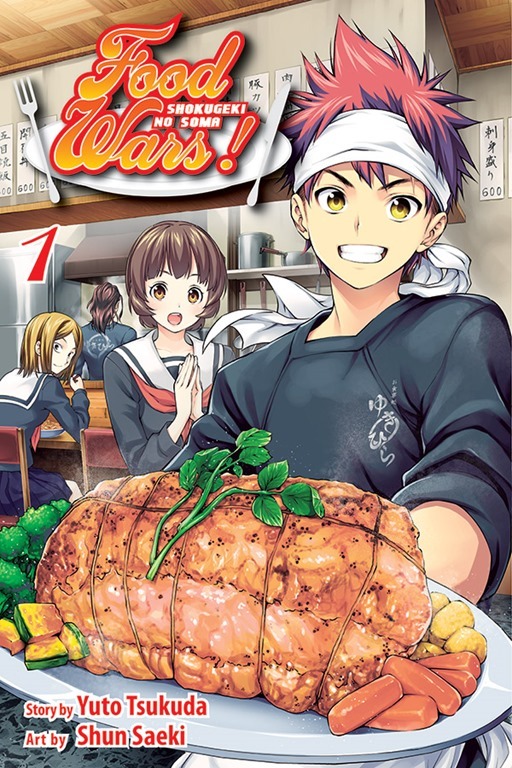 VIZ Media Covers The Bases With Food Wars: Shokugeki No Soma and Spell of Desire! Whether you love food, romance or the supernatural, you’ll find some combination of the three in two new titles from VIZ Media: Food Wars: Shokugeki No Soma and Spell of Desire! Food Wars: Shokugeki No Soma is an action-comedy about one boy’s quest to become a chef – but chooses to attend the culinary school with the most brutally low graduation rate, while Spell of Desire, from the creator of Midnight Secretary, is about a young shopkeeper who discovers she’s a witch. 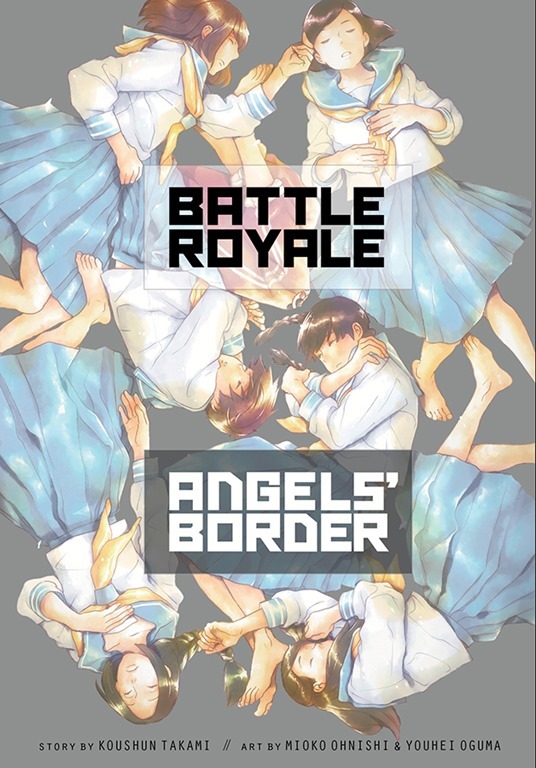 Follow the jump for further details about both titles. VIZ Media Slates 30th Anniversary Volume For Voltron! Voltron: Defender of the Universe! That certainly takes me back – like a lot of people, Voltron was one of the anime that became part of the expansion of my pop cultural worldview, along with series like Robotech and Astro Boy. so, it is with a certain amount of excitement I see that VIZ Media has scheduled Voltron: From Days Long Ago – A 30th Anniversary Celebration for release on October 28th, from the company’s Perfect Square imprint. Voltron: From Days Long Ago – A 30th Anniversary Celebration will ‘exploring the entire VOLTRON® universe and its notable impact on pop culture’ – which includes everything from the story behind the show to the Lion Force and Vehicle Voltron mythologies to the various runs of toys. Voltron: From Days Long Ago – A 30th Anniversary Celebration was written by Brian Smith (The Ultimates, Ultimate Spider-Man, Iron Man, Captain America, The Incredible Hulk), Marc Morrell (co-host of the Let’s Voltron podcast) and Joshua Bernard (founder of CollectionDX, a site devoted to the best coverage of Japanese toys, action figures and pop culture). It includes a new comic from Smith and Jacob Chabot (Voltron Force: Shelter from the Storm and Voltron Force: True Colors). For more details, follow the jump. VIZ Brings Sailor Moon, Naruto to Comic-Con 2014! VIZ Media is bringing the original voice of Naruto, Junko Takeuchi, to Comic-Con 2014 – along with a staggering amount of anime and manga. 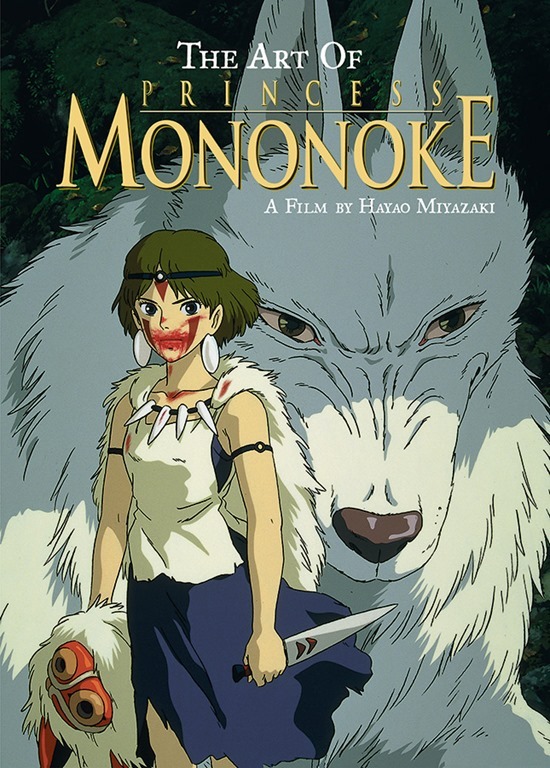 From Hello Kitty to The Art of Princess Mononoke, VIZ will have something for the discerning fan. Other big events include an appearance of Sam Lavagnino, voice of Catbus; the VIZ Media Panel (all the news on upcoming VIZ anime and manga releases), and the Official Sailor Moon Panel. For a complete list of VIZ Media panels and signings, follow the jump. 2014 Japan Film Festival of San Francisco Schedules Special Screening of Berserk: The Golden Age Arc 3–The Advent! Seriously, the headline says it all… almost. Berserk: The Golden Age Arc 3–The Advent will actually get two screenings at the 2014 Japan Film Festival of San Francisco – Wednesday, July 23rd at 7:30pm and an encore presentation on Sunday, July 27th at 7pm. Both screenings will be held at the New People Cinema in Japantown. 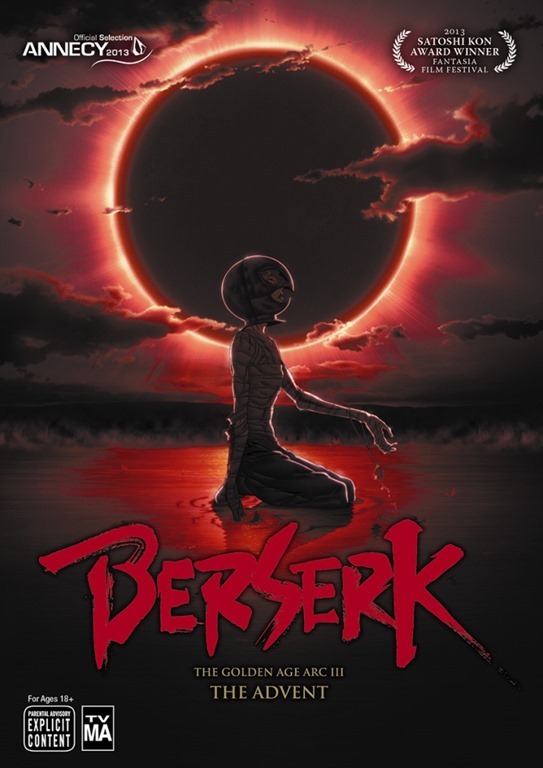 Berserk: The Golden Age Arc 3–The Advent is the final chapter in the epic action anime Golden Age trilogy based on the acclaimed, ongoing Berserk manga by Kentarou Miura. For more, follow the jump. Nerdy Vampire Falls For Pretty Girl as Blood Lad Premieres on Hulu and Neon Alley! Can an otaku vampire who is obsessed with the human world find love with a pretty girl who becomes a ghost? That’s one of the questions behind the anime Blood Lad – which can be seen on Neon Alley and Hulu for a limited time only. VIZ Media has planned a Special Limited Edition Blu-Ray/DVD combo pack – and a standard DVD set – of the 10-episode supernatural comedy series for release on September 2nd. For more details, check out the press release following the jump. 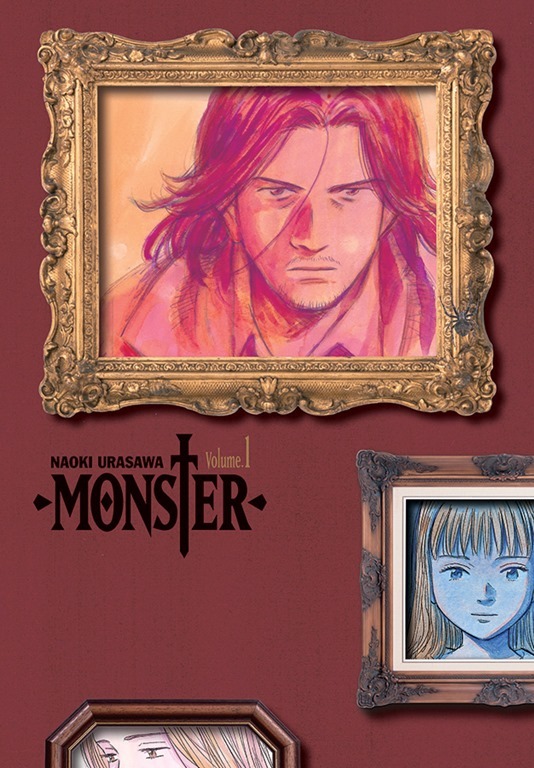 Naoki Urasawa’s Monster Gets Perfect Edition! Monster, Naoki Urasawa’s brilliant psychological thriller – about a cold, calculating killer named Johan, and Dr. Kenzo Tenma, the brilliant surgeon who has an unexpected and compelling reason to hunt him down – is getting a new, Perfect Edition from VIZ Media. This new edition will feature a new translation, re-mastered pages and color content. Monster: The Perfect Edition will be published in print only, four times a year, beginning with Volume One on July 15th. For more details, check out the press release after the jump. 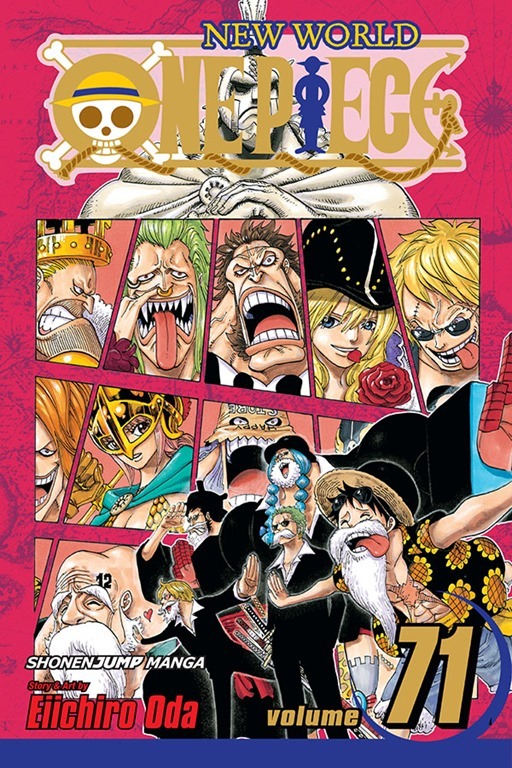 VIZ Media Unleashes 500 Volumes of Manga Through ComiXology! Ranma ½ Limited Edition Blu-Ray Box Set, Volume 2 Due June 24th! 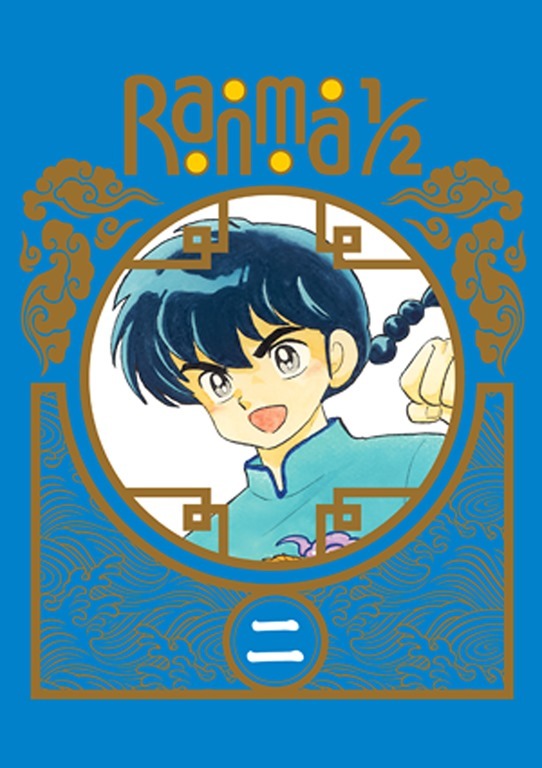 The second volume of legendary gender-bending martial arts comedy Ranma ½ is due in stores on June 24th. The Ranma ½ Limited Edition Blu-ray Box Set, Volume 2 includes episodes 24-46 in the original Japanese airing order – in the original, uncropped 4:3 aspect ratio – on two discs. The Limited Edition Blu-Ray set also includes a 32-page booklet, complete episode guide and the ’We love Ranma’ Part 2 – Favorite Scenes’ featurette. A standard DVD set, minus the the Limited Edition’s special packaging and booklet will also be released on June 24th.